Classes in April are full. However, I do have spaces beyond that into May. 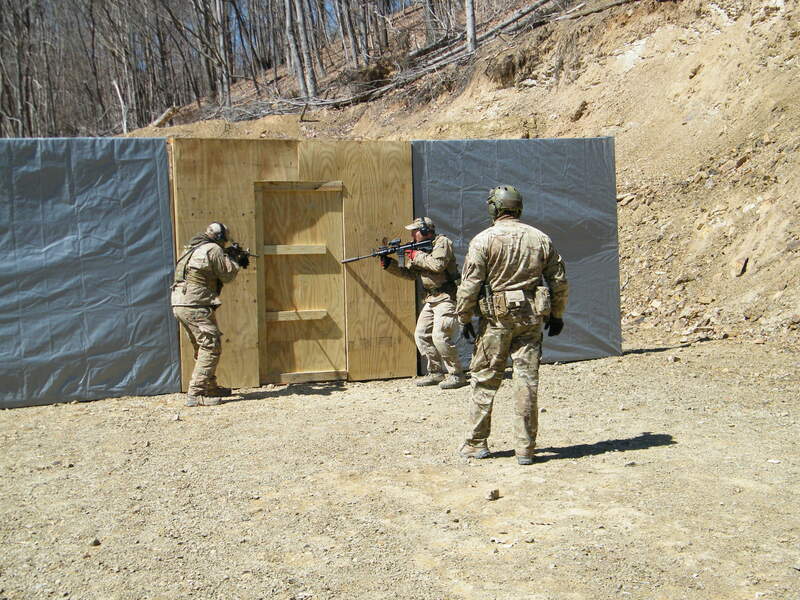 There are 2 spots left on the May 15-17 Combat Team Tactics (CTT) class. Combat Patrol (CP) in May has availability, and then classes start to free up as we get into June. Commercially, I am learning that people come to train at MVT for certain things, that they think they cannot get on the high street or at their local ranges. However accurate that actually is, it’s the case. The 2 day Combat Rifle and the 3 day Combat 2 Gun, now discontinued, suffered from that. It took a while for the classes to start to catch on. 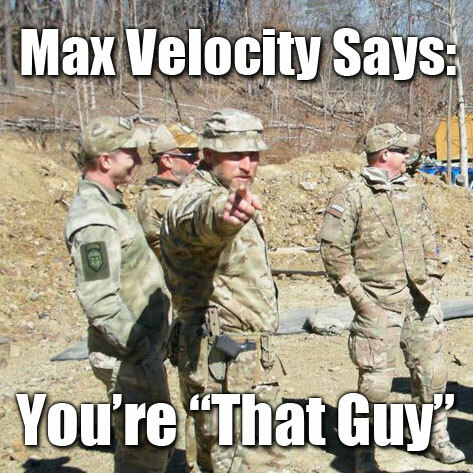 Regardless of the quality of the training at MVT, people won’t travel if they think it is available at the tacticool range. 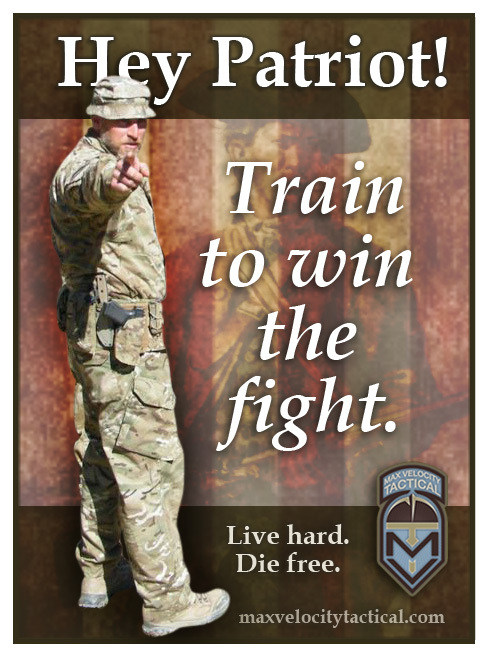 The bread and butter of MVT is Combat Team Tactics and Combat Patrol classes (available as the 6 day combined class). Leadership SUT classes will be added, and the MVT Rifleman Challenge was a great and growing success. We added CQB to the Challenge, and that will exclusive to the Challenge for the time being. I am going to make a decision on the June Hand 2 Hand (H2H) class. I will give it until the 19 April, and then make a decision on whether to plan for Jeff to come out from California. There are simply not enough hard deposits, despite general talk of attendance. Again, it’s not what people look to MVT for, despite how good the class would be. And you have a firearm right, so why would you need H2H skills? Just like you don’t need PT, because no-one can outrun your 1911? There is the new Rifle Skills (RS) optional day ahead of all CTT classes now. That potentially makes each CTT class four days long. I did have inquiries when I started Combat Rifle about scheduling it to run into CTT but I was unable to make that work at the time. If you have people who are undecided about their skill level, then attendance at the RS day will help ease them into the tactical training. Of course, it is most usually the other way round, with people overrating their skill level, which is why Combat Rifle is a mandatory part of the CTT class, as day 1 on Fridays. For those of you who trained at the original CRCD classes, and think you are good to go, think again. CTT is 100% improved. Firstly, it is a three day class with Combat Rifle ahead of it, which goes a long way to fix some of those weapon manipulation crimes that drove me crazy back in the early days. Also, the ranges are hugely improved, like night and day to when CRCD was running. So if you are out there thinking you got it all on your one class, and are now a trained trainer with your group, you may want to rethink that and take advantage of the 15% alumni discount for another class. 2) Poor PT, making you unworkable when you should be thinking and fighting. If you are a blog or forum reader, and are asking basic questions, then you need to come to training. We have had students from Alaska, California, Arizona and Florida, to name just a few. Drive, or fly. Washington Dulles has worked for many as a fly destination. Having just come back from the Rifleman Challenge, I can tell you that the ranges are a lot different now that when I went through CTT last Sept.
Now that Combat Rifle is discontinued can anyone take the Thursday RS class? Or is it just for the three day CTT folks?